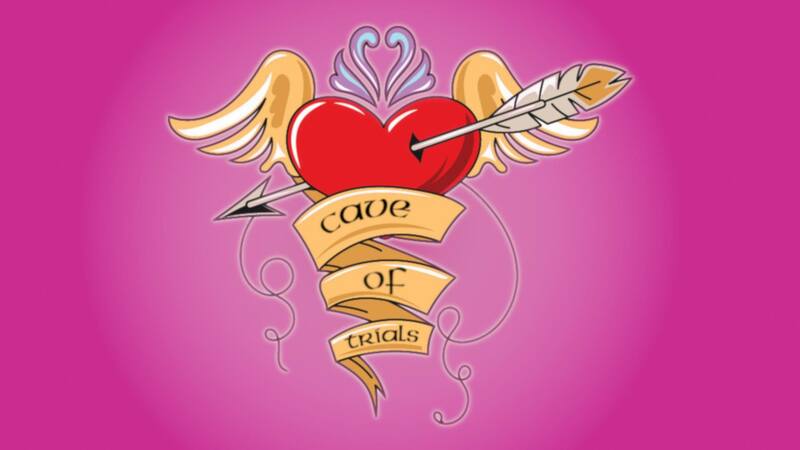 Cave of Trials: Week of Love Makes its Way Into the Ring! Ladies and gentleman, my name is Kristen. Rosario. And I am your host for the CAVE OF TRIALS! Now before we talk a little about the Week of Love, let’s get into the winners of last week’s bouts. Let’s start off by announcing that STILL your NEW ERA Cave of Trials Champion, Midna! As for the battle of the old people, congrats to The King of Red Lions Boat for picking up the win! Since the two bouts this week will be running through Zelda Dungeon’s Week of Love, I thought I would make a somewhat special exhibition match. But before that, the Open Challenge for the NEW ERA Champion is still happening and Midna needs a fight. Based on the fan response to last week’s match, I thought I would have a much that has not yet been seen here in the Cave of Trials. With that being said, Midna’s opponent for this week’s Open Challenge is none other than the ever optimistic Prince of the Zora, SIDON! The younger brother of the Zora Champion Mipha, Prince Sidon is not only the fastest swimmer of his people, but has been said to possess supernatural strength as well. Sidon’s most noticeable trait is his signature smile that have made many a fan swoon over him. What’s great about his smile is that even in the peril of his own people, he still provides a winning smirk. Does the Zora Prince have what it takes to defeat the Twilight Princess? Let’s find out! And for our special Week of Love exhibition match, it’s the battle of two characters who have a “romantic fondness” so to speak for Link as Cia from Hyrule Warriors takes on the older sister of this week’s number one contender, Mipha. While these two definitely will not come out and say it, both are very powerful in their own right. One has ripped time and space asunder to get what she wants, while the other has the power to control one of the four Divine Beasts. This looks to be an epic clash! Who takes it in this Week of Love fight?! That’s it for this week! Who will win? Who will prevail? Will Midna knock down Sidon a peg or two? How will the battle of the love’s turn out? Tune in next week to find out!